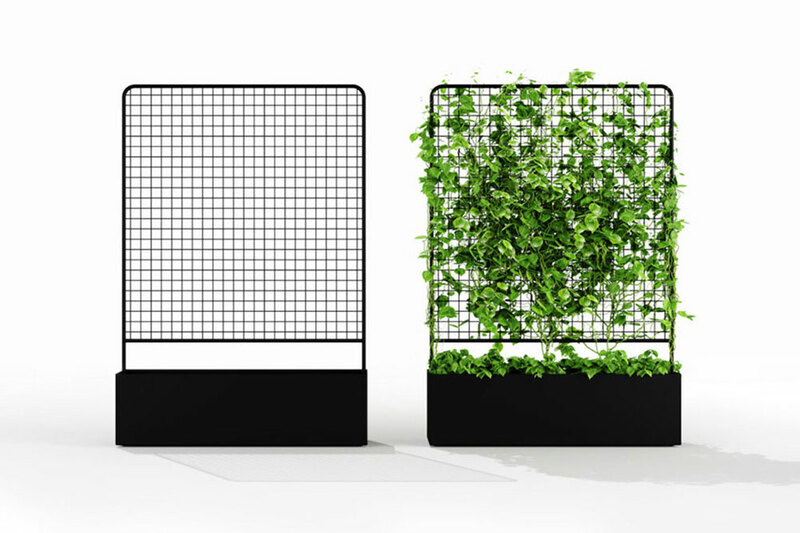 Helen Kontouris’ Botanical Planter Screens provide a sense natural visual separation to indoor and outdoor spaces alike. 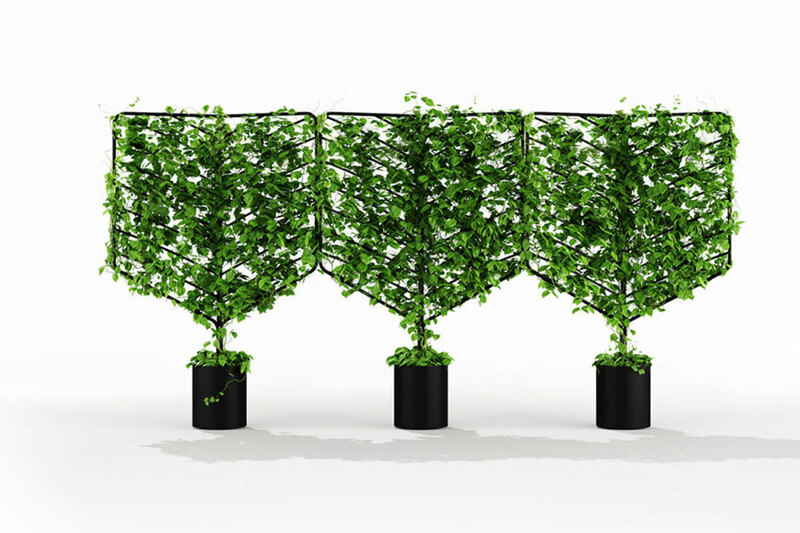 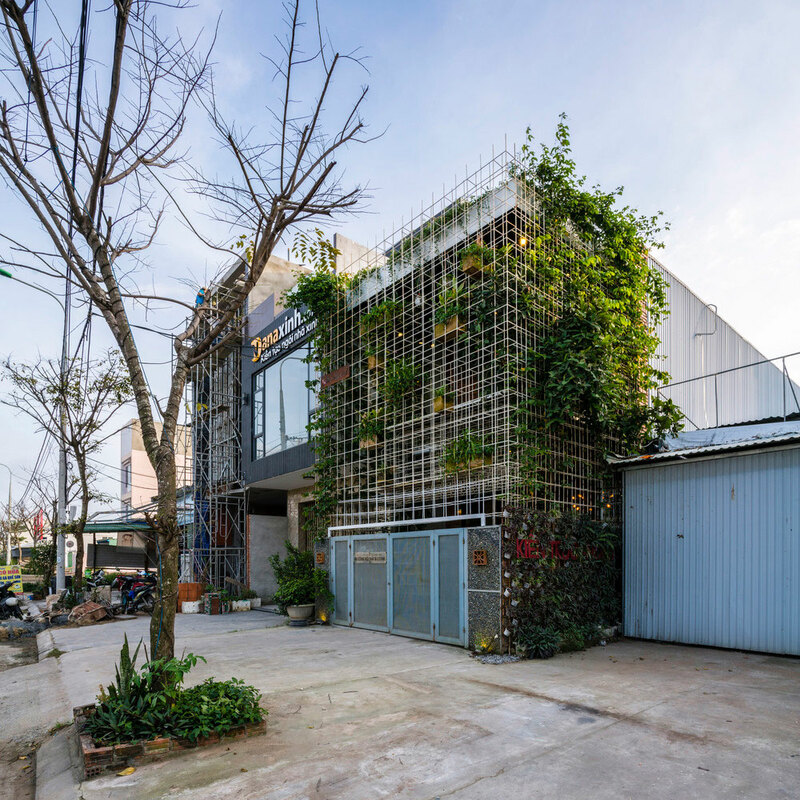 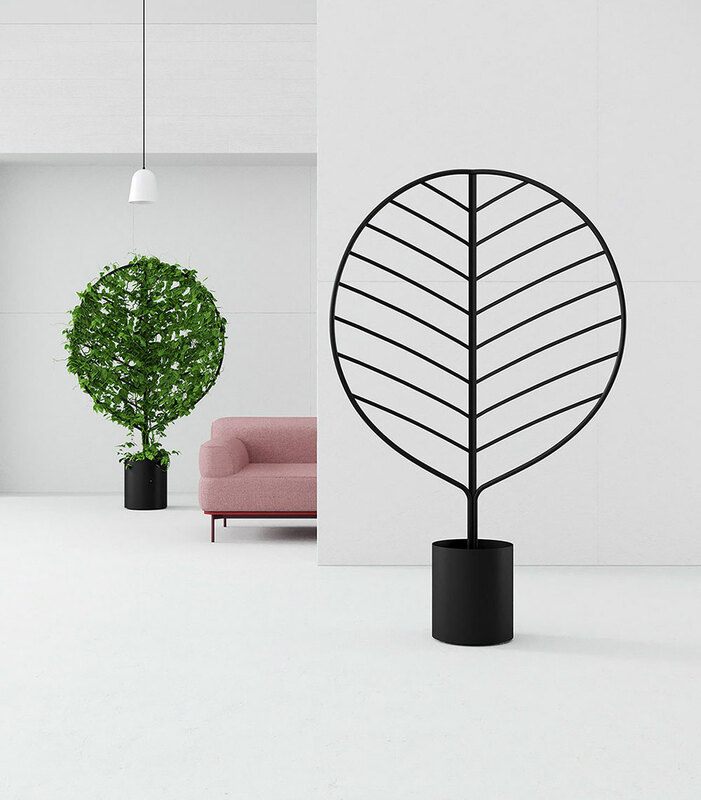 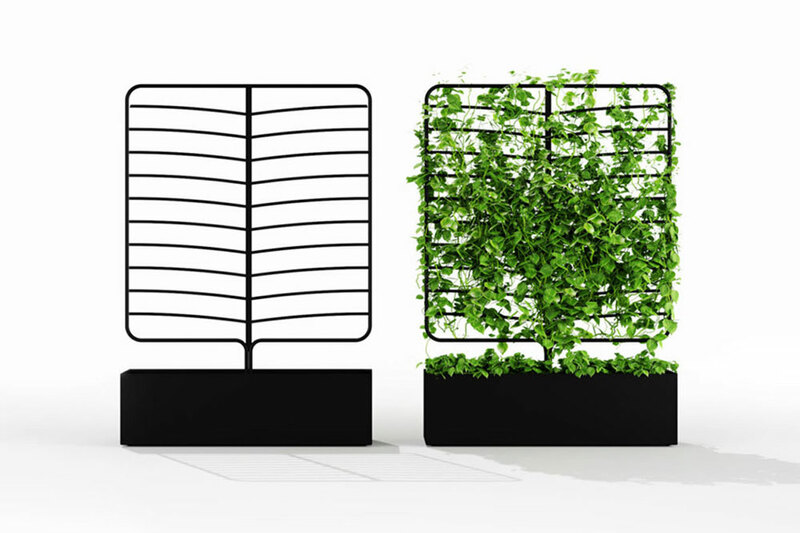 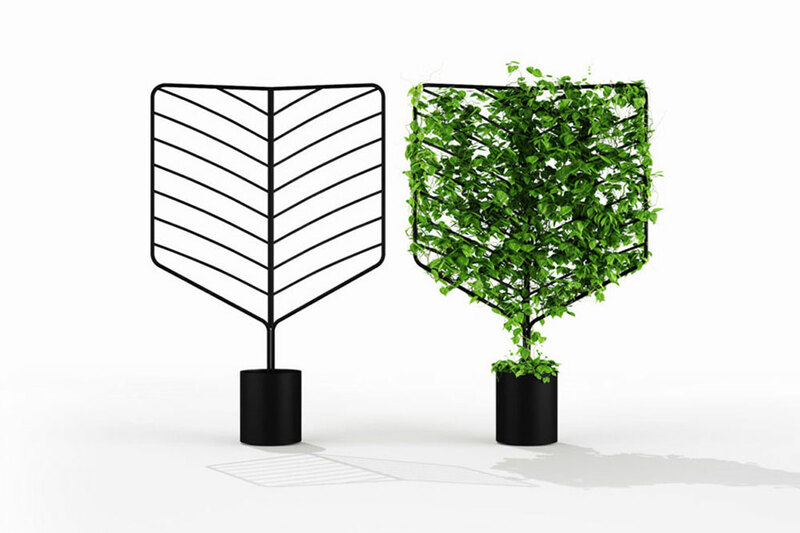 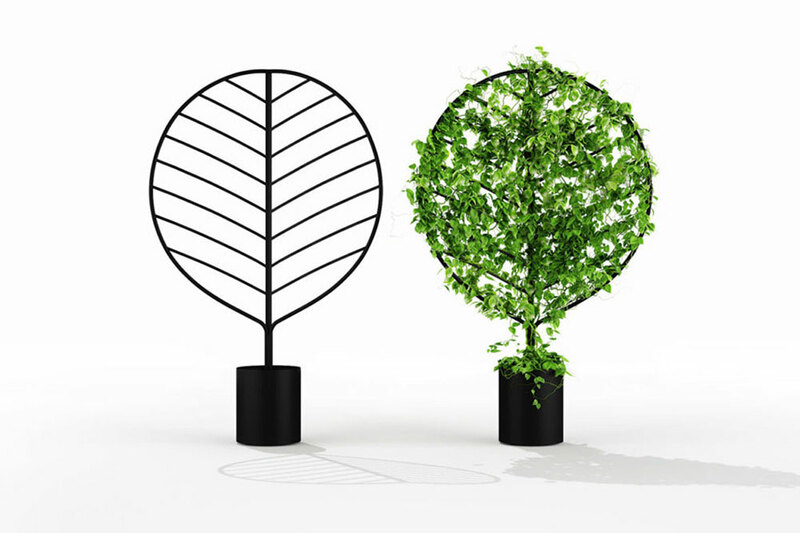 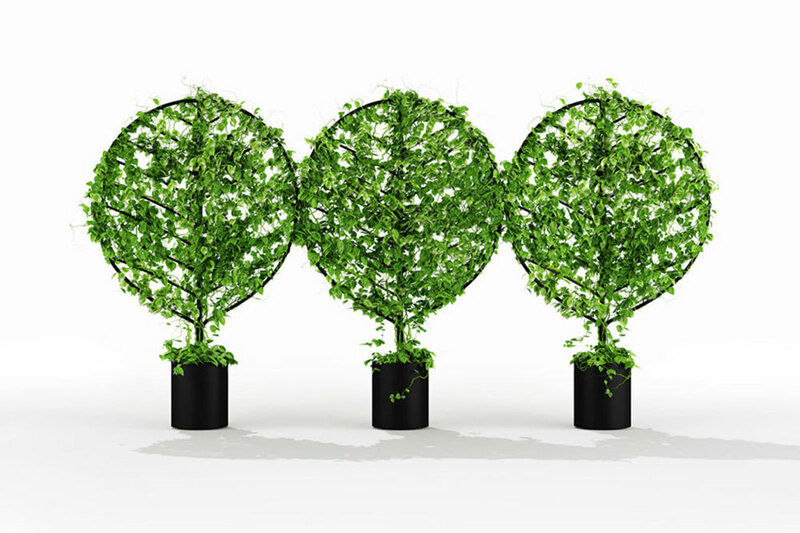 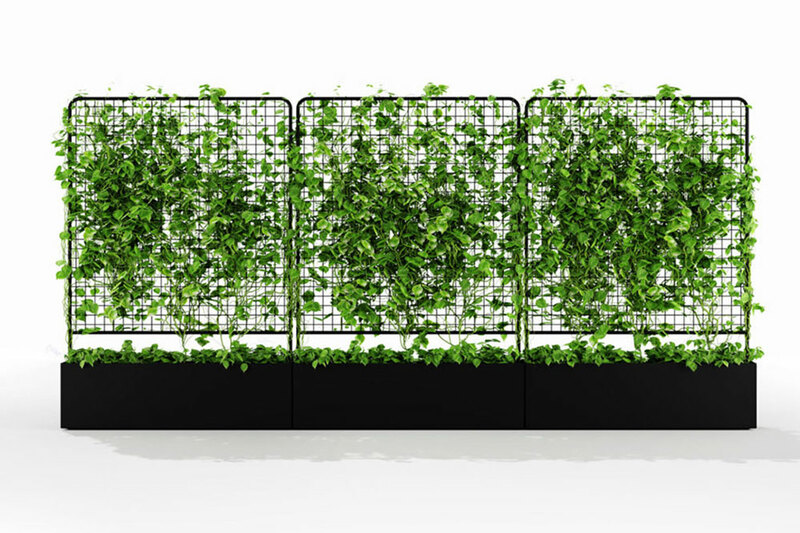 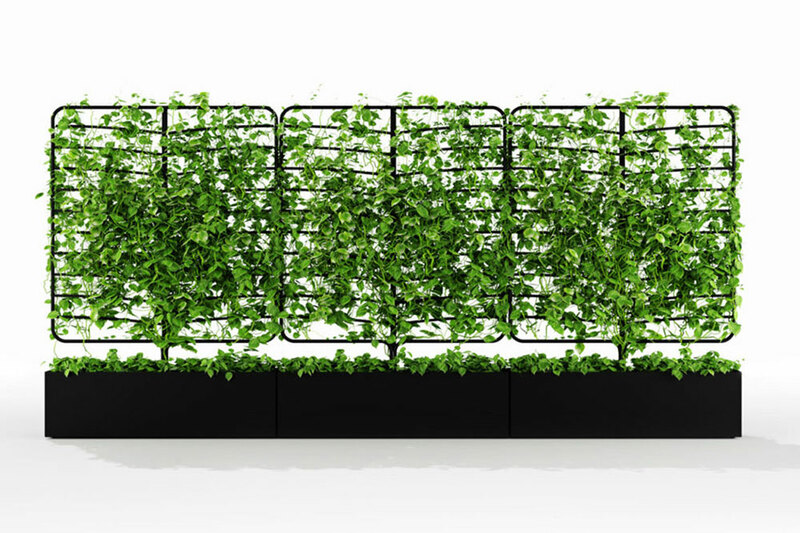 Unlike formal hedges and trendy vertical gardens, each screen in the collection functions much in the same way as a typical potted plant, keeping maintenance to a minimum, even for those without a refined green thumb. 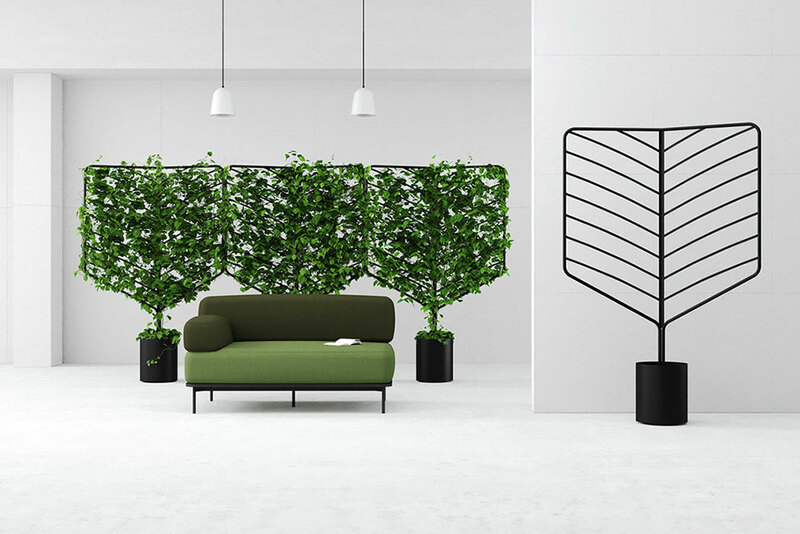 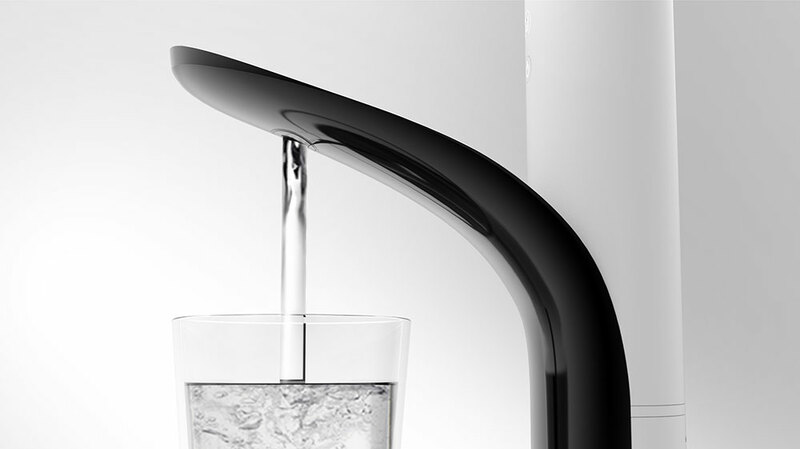 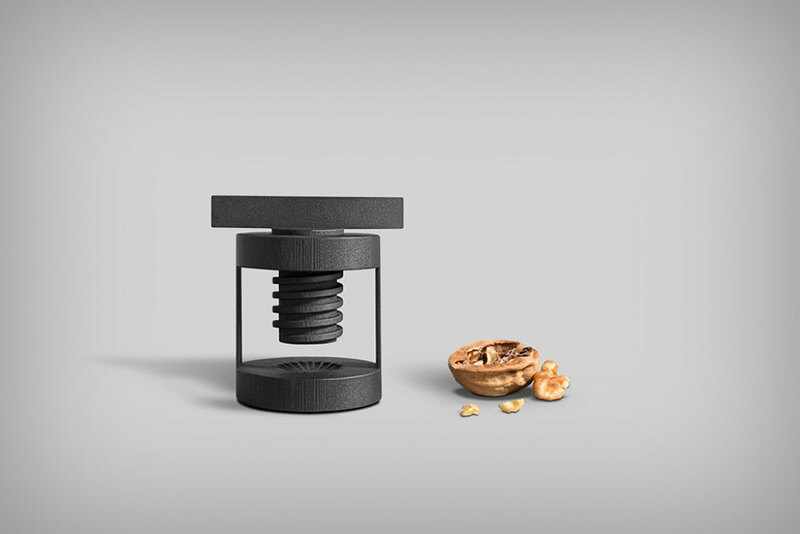 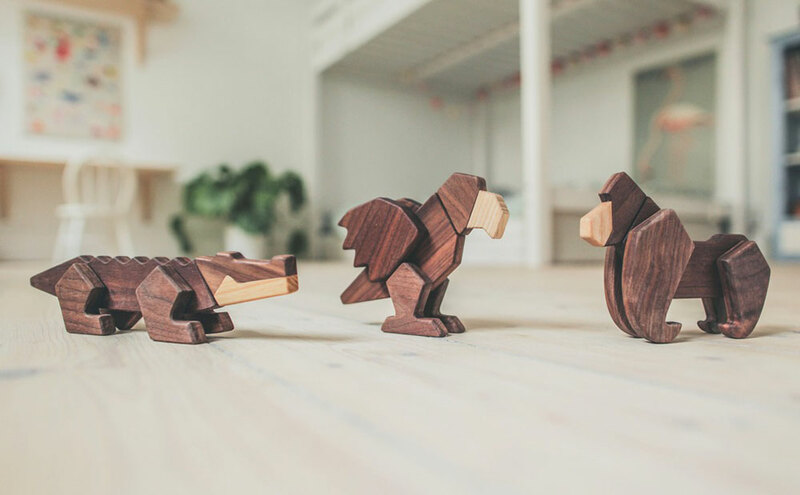 In 5 distinct shapes, there’s an aesthetic for every taste as well as the possibility to mix and match them for an entirely customized look. 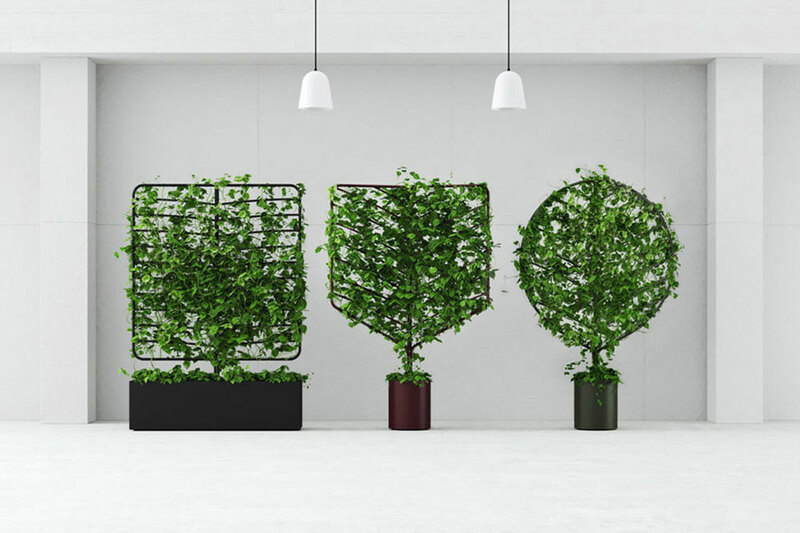 Once grown in, they make for excellent visual dividers and acoustic dampening panels whether it’s for an open floor plan workspace or outdoor patio that needs spatial defining.